We also include tips for keeping cat hair out of sight on furniture and rugs. Editor’s note: Have you seen the new Catster print magazine in stores? Or in the waiting area of your vet’s office? This article appeared in our January/February 2017 issue. Click here to subscribe to Catster and get the bimonthly magazine delivered to your home. Cat hair gets all over everything: clothes, furniture, rugs, cat trees — you name it. You probably get covered with it, too. To that end, follow these tips. Roll it on your clothes and voila! Hair gone! If your lint roller is empty, use masking tape or packing tape instead. Apply it to your clothes, sticky side down, and watch the fur disappear. Many vacuum cleaners come with special brushes to remove cat fur from furniture and carpets. 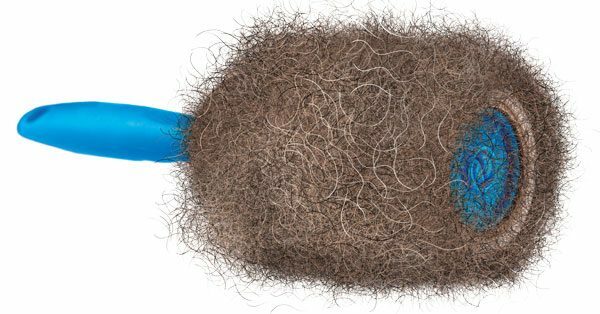 You can get a perfectly good pet hair-removing vac for a reasonable price. This special glove has a rubberized surface that you can rub across furniture or bedding. Best for quick cleanups rather than big fur removal projects. 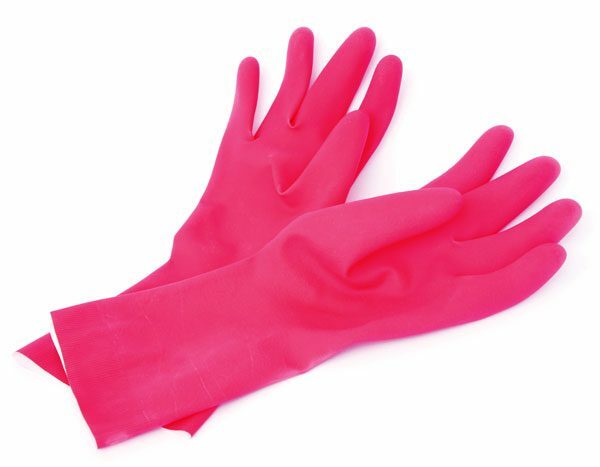 If you have an emergency cleanup (because the in-laws are arriving in 15 minutes) just use a latex or rubber glove. 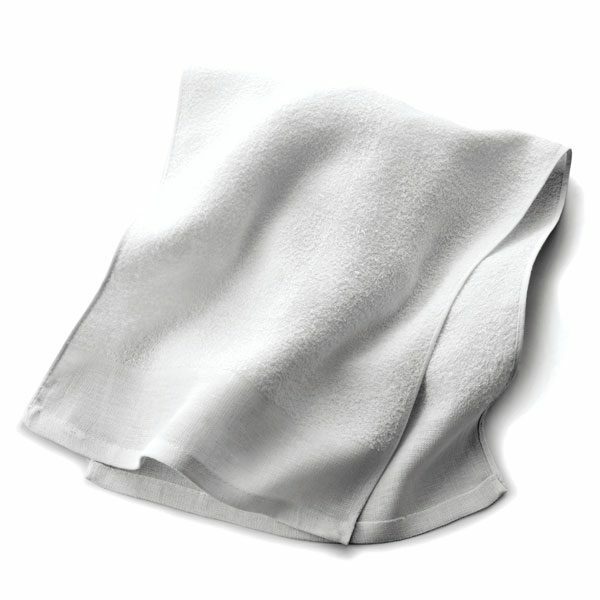 If you’ve got heavily furred clothes or bedding, add half a cup of white vinegar to the rinse cycle when doing laundry. The vinegar loosens the hairs from the fabric fibers. The only problem with vinegar is the smell, so try a natural floral sachet in your dryer. I use a lavender sachet rather than dryer sheets, and my clothes come out with a light, clean scent. Run your items through the dryer on heat mode before tossing them in the washing machine. The tumbling motion loosens cat fur and traps it in the lint filter. Clean that filter before you dry the clothes, though, because a clogged lint filter decreases drying efficiency and could start a fire. If you have low-pile carpets, a rubber broom or carpet rake can do wonders at removing pet hair that vacuum cleaners may not be able to pick up. This is great for removing fur from furniture. Simply dampen a washcloth or sponge and rub it across the furniture. The hair will come together in easy-to-remove globs. Sometimes you just don’t have time to clean up cat hair, but maybe you’d at least like to not see it all over everything. Check out these ideas for fur-hiding colors. Avoid saturated colors: Black, bright teal, burgundy, and the like tend to really showcase your cat’s fibers of love. 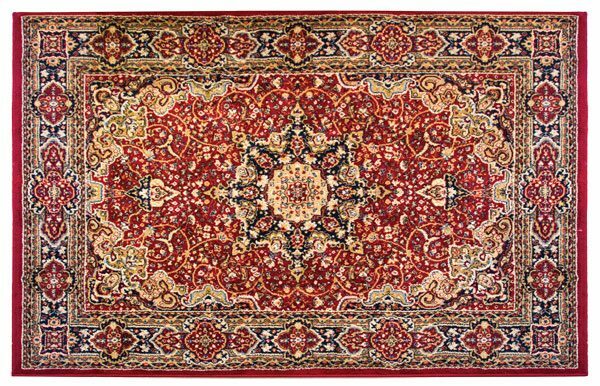 Try Oriental rugs: Although Oriental rugs generally come in vivid color palettes, the patterns in these rugs do very well at hiding cat fur. Washable furniture covers: These or throw blankets are great for pets and make your life a lot easier when it comes time to get that kitty fur out of your belongings. Stick with patterns: Tweedy fabrics or fabrics with neutral colors in various shades can hide a multitude of sins. Tweed itself does have a tendency to hold onto cat hair, which may make it more difficult to clean. I’ve also had good luck with using batik tapestries as furniture covers. Other patterned rugs can work, too: Just don’t go with very light colors because even patterns won’t hide cat hair if the rug is white, beige, and pale gray, for example. Light-colored rugs also show dirt easily.